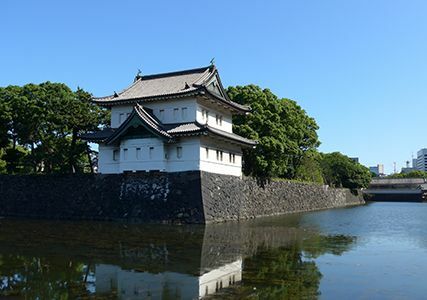 It is approximately 1.6km to the Imperial Palace East Gardens (Otemon). 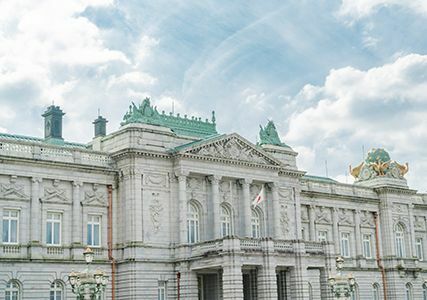 To the National Museum of Modern Art, Tokyo, at the Imperial Palace, take the Tokyo Metro Marunouchi Line from Awajicho Station and change at Otemachi station to the Tozai line. Get off at Takebashi Station. About 2 minutes walk from the station. 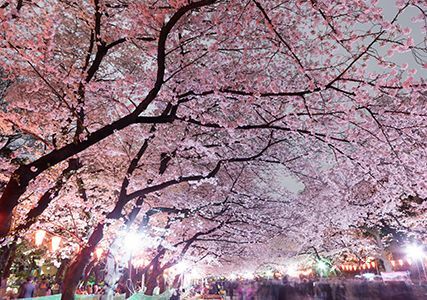 Nippon Budokan is also at the Imperial Palace, take the Toei Shinjyuku Line from Ogawamachi station and get off at Kudanshita station. About 7 minutes walk from the station. 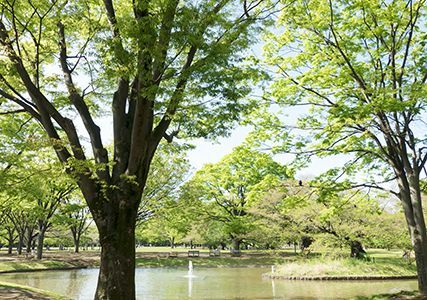 It is approximately 5km to guest house Akasaka Palace. From Awajicho Station (Tokyo Metro), take Marunouchi Line and get off at Yotsuya Station. About 10 minutes walk from the station. 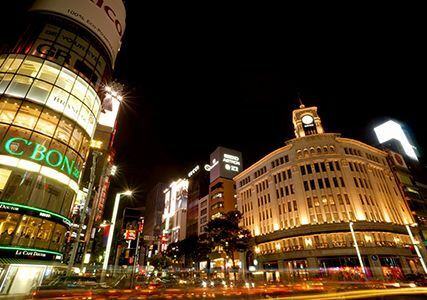 It is approximately 3 km to Ginza 4-chome. From Awajicho station (Tokyo Metro), take the Marunouchi Line and get off at Ginza station. 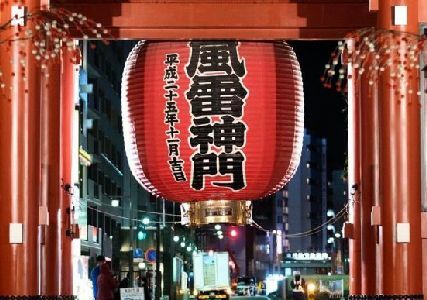 It is approximately 4km to Asakusa. 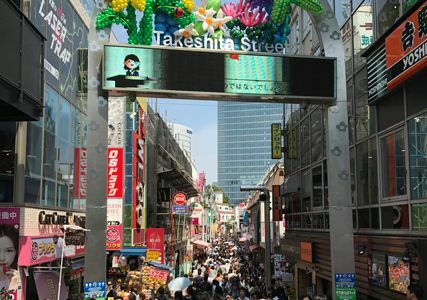 From Kanda station (Tokyo Metro), take the Ginza Line and get off at Asakusa station. It is approximately 3km to Ueno Park. From Kanda station (Tokyo Metro), take the Ginza Line and get off at Ueno station. About 12 minutes walk from the station. Instead, from JR Kanda station take JR Keihin Tohoku Line or Yamanote Line, get off at Uguisudani station. About 3 minutes walk from the station. 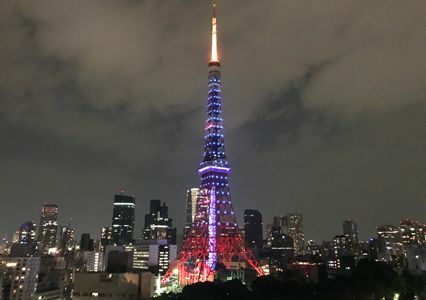 It is approximately 5km to Tokyo Tower. From Awajicho Station (Tokyo Metro), take the Marunouchi Line and change at Kasumigaseki station to the Hibiya Line. Get off at Kamiyacho Station. About 9 minutes walk from the station. 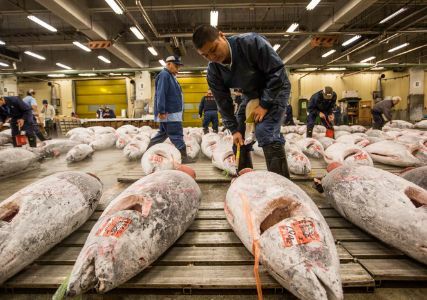 It is approximately 4km to Tsukiji fish market. From Awajicho station (Tokyo Metro), take the Marunouchi Line and change at Ginza station to the Hibiya line. Get off at Tsukiji station. About 4 minutes walk from the station. It is approximately 10km to Yoyogi Park. From Shin-ochanomizu Station (Tokyo Metro), take the Chiyoda Line and get off at Meiji-jingumae (Harajuku) Station. About 12 minutes walk from the station. 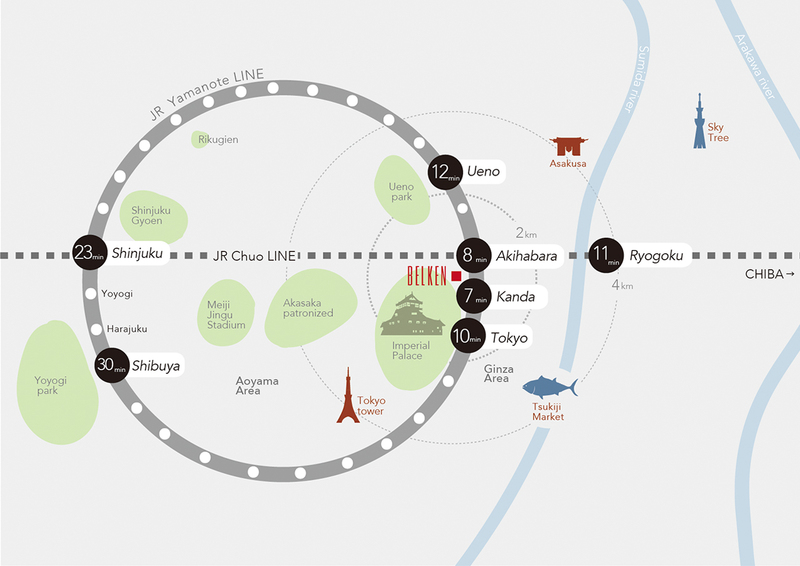 If you wish to take the train from the nearest station from the hotel: From Awajicho station (Tokyo Metro), take the Marunouchi Line and change at Kokkai-gijidomae to the Chiyoda Line. Get off at Meiji-jingumae (Harajuku) Station. About 12 minutes on foot. About 12 minutes on foot. 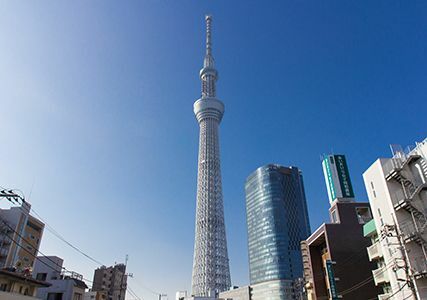 It is approximately 5km to Tokyo skytree. From Awajicho station (Tokyo Metro), take the Marunouchi Line and change at Otemachi to Hanzomon Line. Get off at Oshiage station. About 5 minutes walk from the station. It is approximately 7.5km to Takeshita-dori. From Shin-ochanomizu station (Tokyo Metro), take the Chiyoda Line and get off at Meiji-jingumae (Harajuku) Station. About 5 minutes walk from the station. 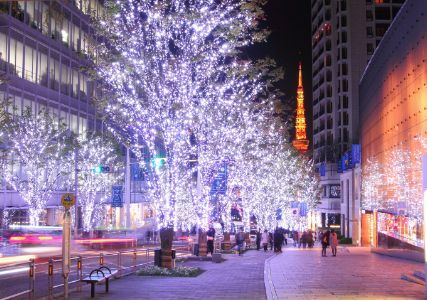 If you wish to take the train from the nearest station from the hotel: From Awajicho station (Tokyo Metro), take the Marunouchi Line and change at Kokkai-gijidomae to the Chiyoda Line. Get off at Meiji-jingumae (Harajuku) station. About 5 minutes' walk. 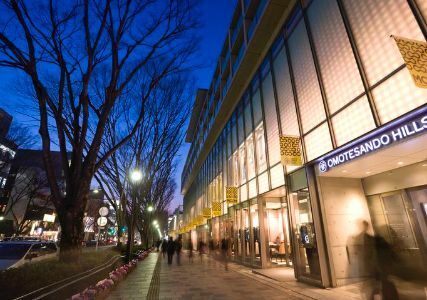 It is approximately 7km to Aoyama Omotesando. From Awajicho (Tokyo Metro), take the Marunouchi Line and change at Akasaka-mitsuke to the Ginza Line. Get off at Omotesando station. 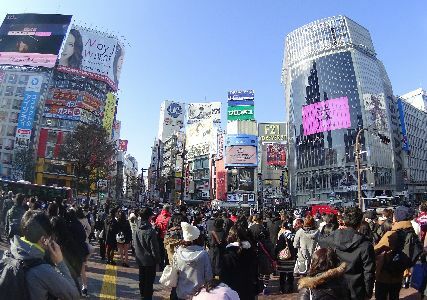 It is approximately 8.5km to Shibuya station. From Awajicho station (Tokyo Metro), take the Marunouchi Line and change at Akasaka-mitsuke to the Ginza Line. Get off at get off at Shibuya station. It is approximately 6km to Roppongi station. From Awajicho station (Tokyo Metro), take the Marunouchi Line and change at Akasaka-mitsuke to the Ginza Line. Get off at Roppongi station. It is approximately 0.8km to Akihabara station. 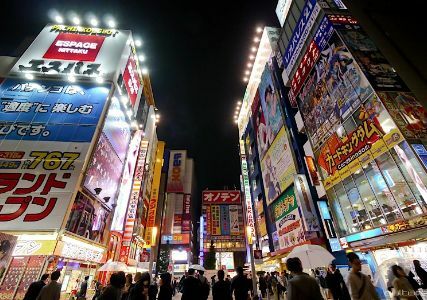 It is within walking distance to Akihabara Electric town. 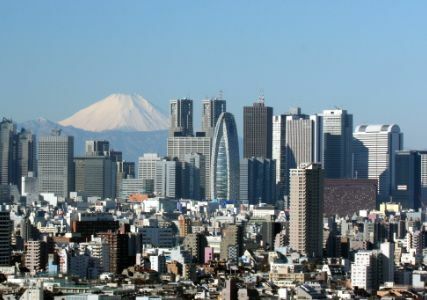 It is approximately 7km to Shinjuku Station. From Awajicho station (Tokyo Metro), take the Marunouchi Line and get off at Shinjuku Station.